It’s never too late to throw accolades. 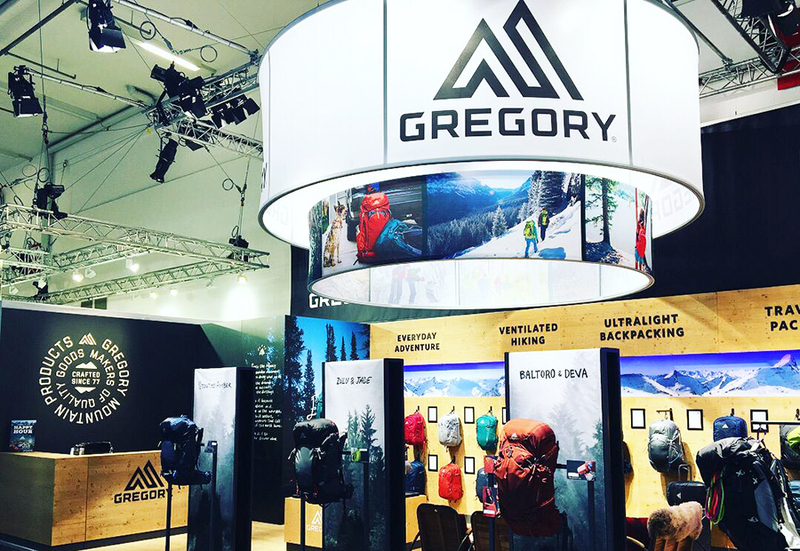 Gregory’s new adventure travel-focused Tribute backpack won best in category at ISPO this year. 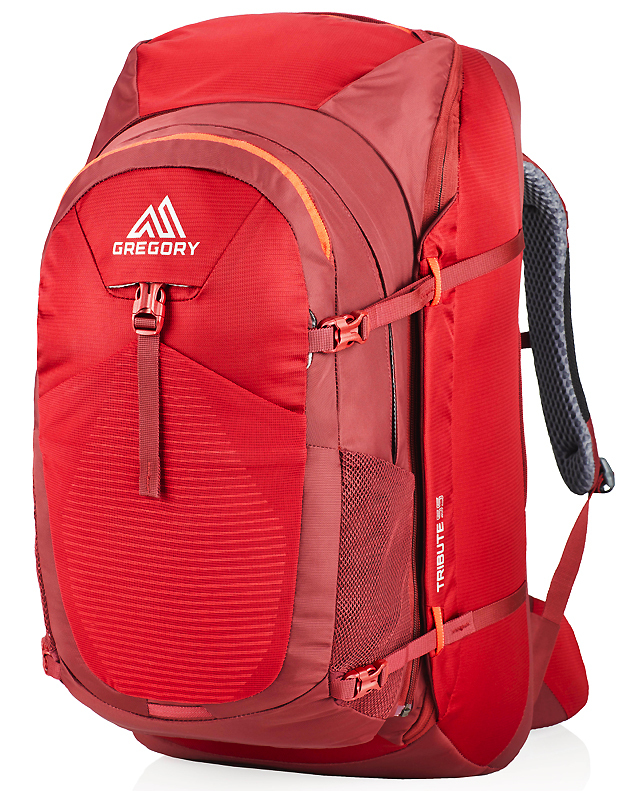 The women’s specific pack offers a full suite of features with an adjustable torso and three-in-one travel cover. The Tribute, and men’s Tetrad, will make their international debut at ISPO February 3-6, 2019. 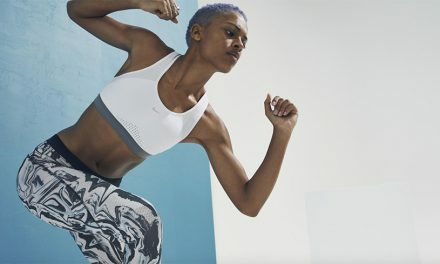 The annual awards are chosen by a panel of 43 judges from 12 countries and highlight standout product in design, innovation and technology in the outdoor space.